6 Cube Organizer/Change Table Only $53.90 (Reg. $168)! You are here: Home / Great Deals / Amazon Deals / 6 Cube Organizer/Change Table Only $53.90 (Reg. $168)! 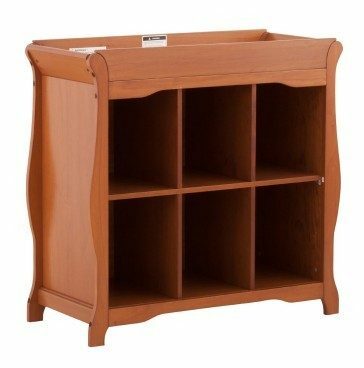 Get the Stork Craft Aspen 6 Cube Organizer/Change Table for Only $53.90 (Reg. $168)!